Reach your fitness goals with muscle burning workouts created for you by Certified Personal Trainer, Cristina Capron. 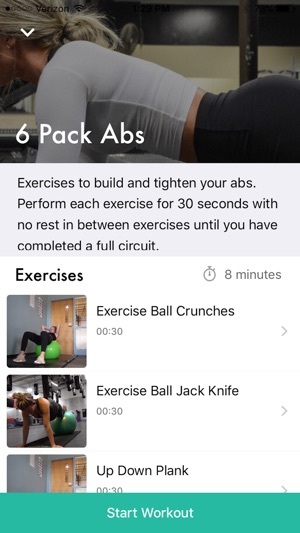 No more wandering around the gym aimlessly trying to figure out what to do, quick and effective workouts are now available in the palm of your hand. Whether you are trying to burn stubborn belly fat, gain muscle, tone & tighten, or a little bit of everything, there is a workout for you. Premium membership is an auto-renewal monthly subscription for $7.99 or an annual subscription for $69.99. Free 7 day trial! Payments is handled by your iTunes Account. Subscription automatically renews unless auto-renew is turned off at least 24-hours before the end of the current period. Account will be charged for renewal within 24-hours prior to the end of the current period, and identify the cost of the renewal. Subscriptions may be managed by the user and auto-renewal may be turned off by going to the user's Account Settings after purchase. I am one year into my clean nutrition and 10 months into the CCFIT app. A total of 70lbs lost and gained plenty of confidence! At 42 years old with 6 children “mommy to 8” a full time job and wife. In May of 2018 I had a cardiac arrest and suffered from the trauma of a broken sternum and most of my ribs. I saw Cristina Capron on IG and she inspired me to get moving and have been using her app as my go to everyday at the gym. 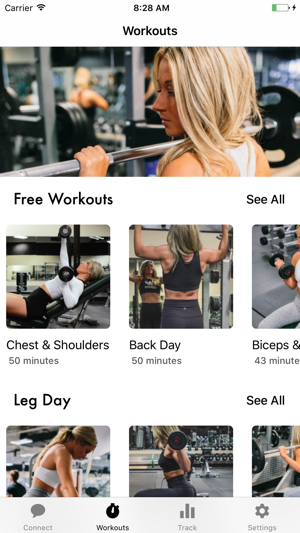 The CCFIT app is the best I’ve found, the setup makes it so easy to follow and I love that there are so many programs to choose from and Cristina continues to build it. 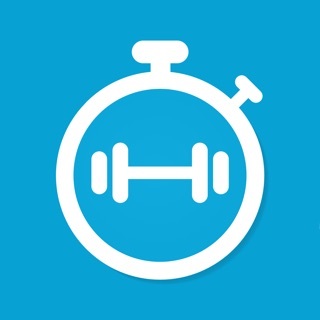 With my injuries I couldn’t lift any weight so I started with just the movements and now after 11 months I am finally strong enough to follow the app with recommended weights and more. For anyone that questions if her app can help you to reach the goals you have set for yourself, yes!! Make time, be consistent and trust in the process!! Nothing that makes you stronger mentally and physically comes fast or easy but but it’s so rewarding. Thank you, Cristina!! I have had this app for a few months and have just recently started using it consistently. After only a few weeks I’m already noticing a difference in my back and stomach area! I’m really excited to keep going and see what my results are after a few more weeks! There is still a glitch when playing music while doing the workouts which is super frustrating. The developer says the app has been updated and the music problem has been resolved but I’m still having trouble. I’ve updated the app on my phone and click on the music icon before I begin a workout but still have my music stop halfway through. Other then that it has been a great experience and having the app has helped me become more comfortable at the gym. 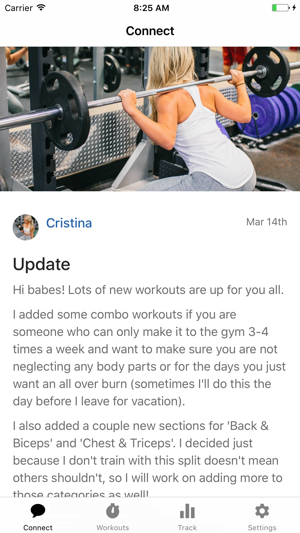 Cristina is adorable and you can tell she puts a lot of time and thought into her workout plans. Hey bri.klu, can you download the most recent version of the app one more time and email us if the music still gives you problems? It should be working now. Thanks! Three months ago I joined the journey of the CCFIT team and never thought this day would come. I have been a 4-5 days a week gym goer for years. Today was the first day I’ve felt comfortable in my own skin. My first program I completed was Burn Fat Get Fit and it absolutely changed my life. I lost 6 pounds (gained a lot of muscle). This program challenged me tremendously. I recommend this program to all of my friends! I am excited to continue this journey onward and see what the future holds! I have experienced some problems with the app glitching but it is still an up and coming app so I expected there to be quirks that need to be worked out!